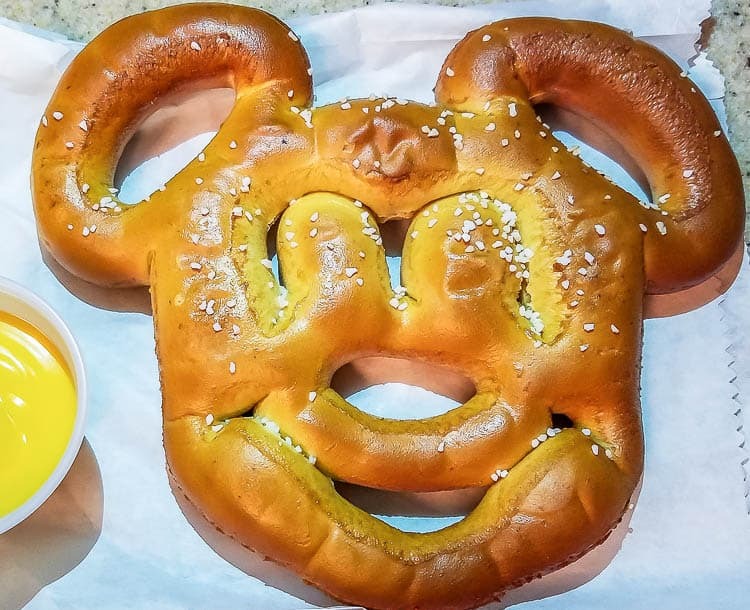 If you’re heading to the Magic Kingdom you’ll want to try these Disney Foods!!! Earlier this Spring I went with my kiddos to Disneyland. We hadn’t been in a few years. I love everything about Disneyland… the music, the rides and of course the food. Here are some of my favorites that you’ll want to check out. I’m a foodie! I’m all about trying new foods (especially treats) when I’m out having fun. 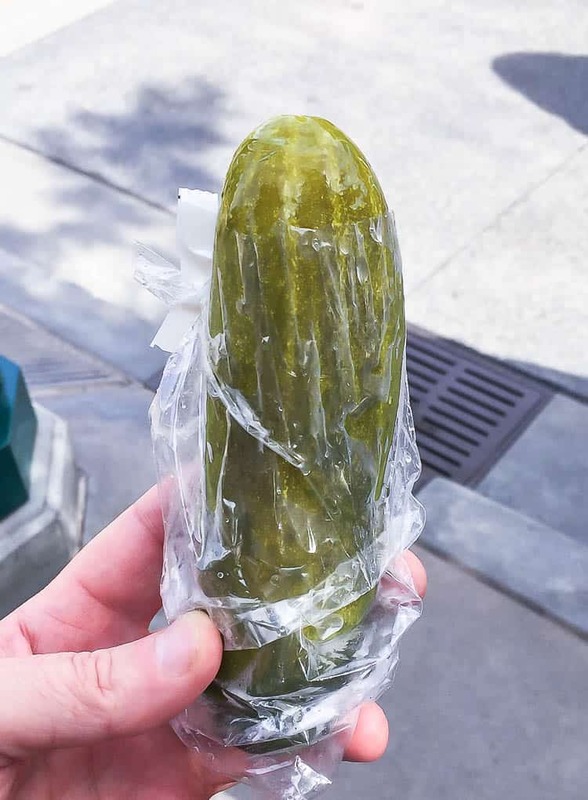 Disneyland is a great place to enjoy some amazing foods. I love how they have new foods available during different seasons too. Fall is my all time favorite time to visit… but that’s because I just love all the flavors of fall. 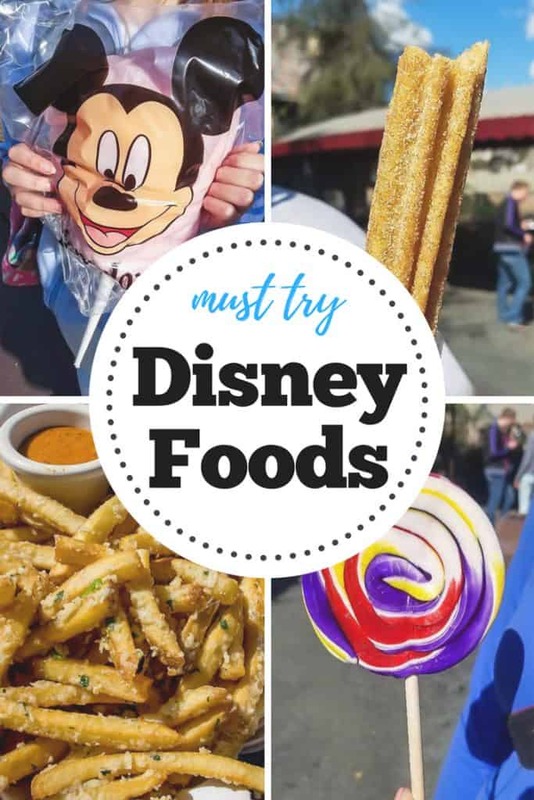 Let’s check out my favorite, must try foods at Disneyland. The giant suckers can be found throughout the park. Also most of the stores have suckers too. 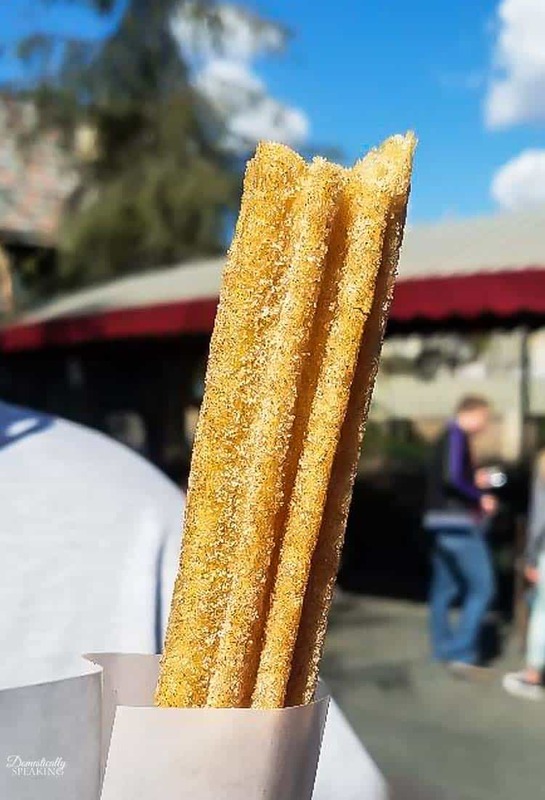 Churro carts can be found through Disneyland. Keep your eyes open for the yummy seasonal churros. 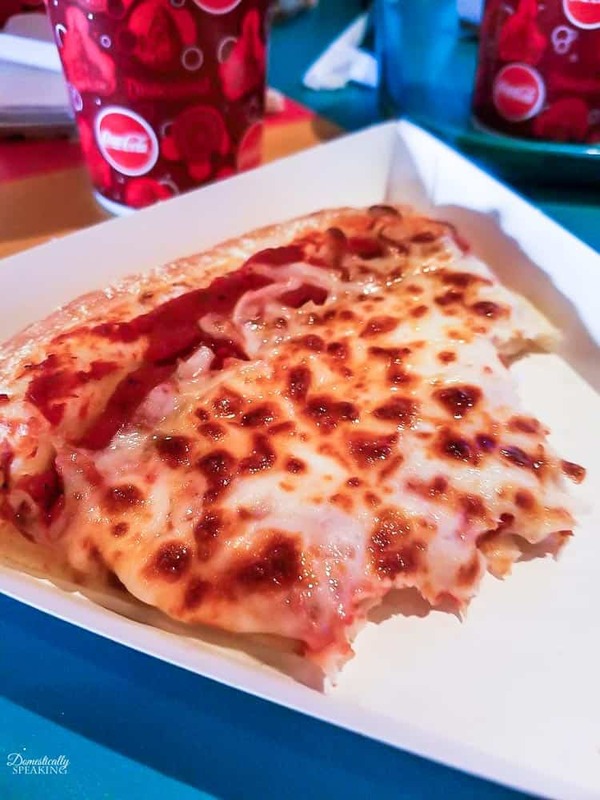 We’re pizza junkies and usually get pizza for lunch at Alien Pizza Planet. They also have pasta and salads there too. You can find carts with cotton candy throughout the park. 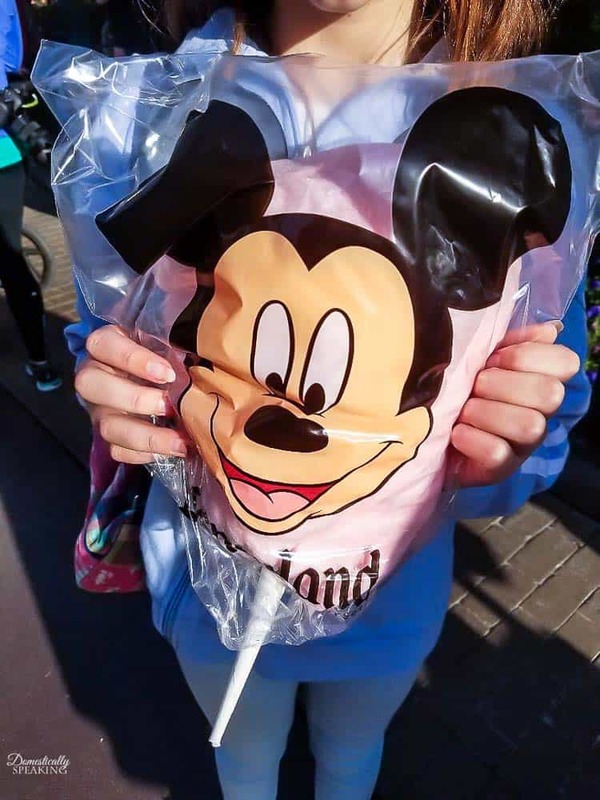 We love grabbing a bag to share as we wait in line for a ride. If you’ve never had a beignet you’ll NEED to try one. 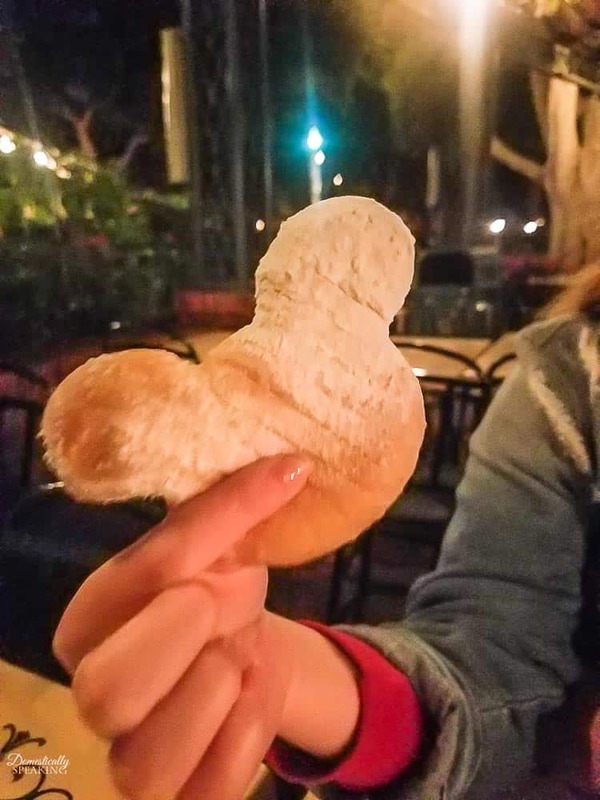 It’s delicious fried dough with powdered sugar. These are SO good! 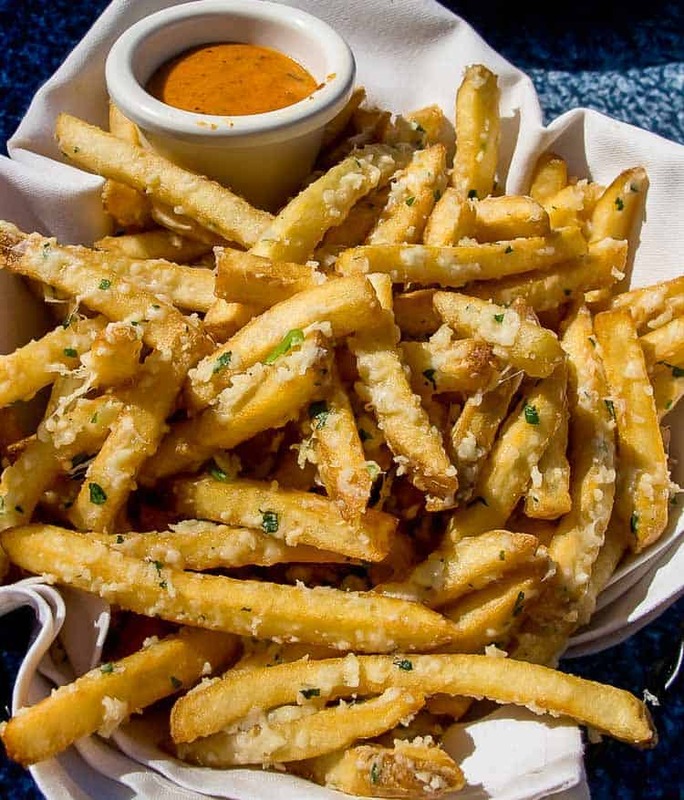 French Fries tossed with Parmesan, Garlic, and Parsley served with Cajun Spice dipping sauce. 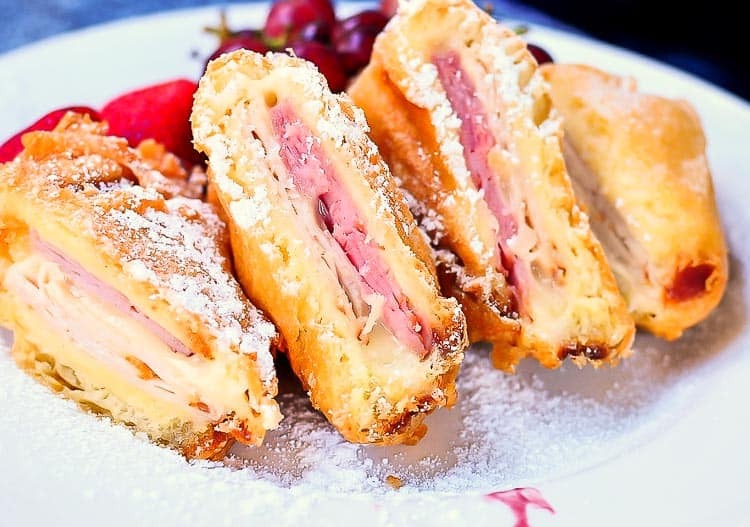 Swiss, Mozzarella, and Double Crème Brie fried in a light batter, dusted with Powdered Sugar, and served with a Berry Purée. 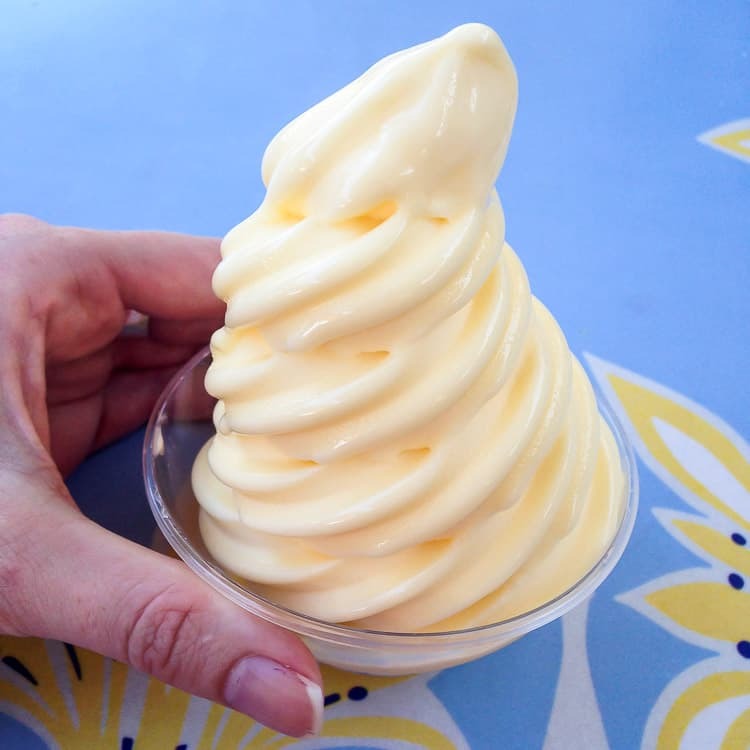 This is the perfect hot afternoon treat while you wait for the Tiki Room. My final favorite pick-me-up is from Bengal Barbecue. They have chicken, beef and veggie skewer that are SO GOOD!!!! 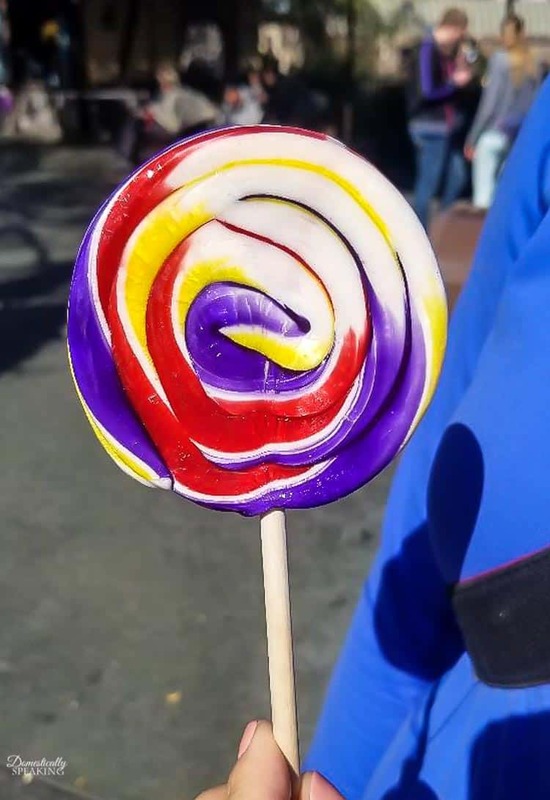 So if you’re heading to Disneyland soon I hope you check out these amazing foods! If you’re looking to book an AMAZING deal on a Disneyland package you can find some great deals with my affiliate link for Get Away Today. They are the experts on all things Disney and will hook you up!! !